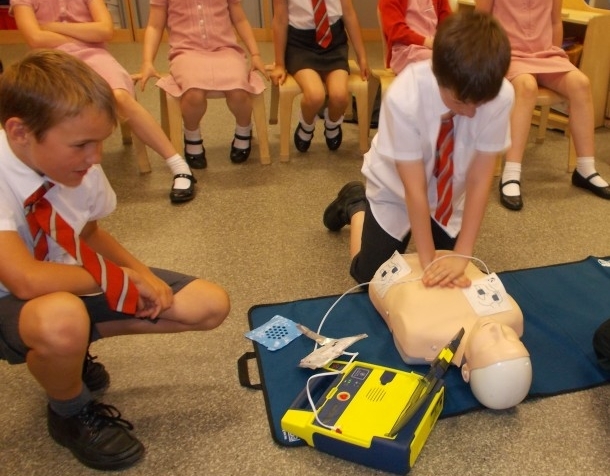 Lessons 4 Life is a not-for-profit organisation who is passionate about delivering free emergency first aid training to schools and community groups in Hull and the surrounding areas. They approached The Marketplace looking for help to provide advice and support to complete their first tender bid, something they knew nothing about and wanted to get exactly right first time. Allison Middlemas, Company Director of Lessons 4 Life, approached Gareth and Jason because of their reputation and knowledge in guiding businesses through the tender bid process. By their own admission, Lessons 4 Life’s knowledge of the tender process was limited, and they were grateful for the team’s patience, taking time to explain the process in language that they could understand. The Marketplace advised on how best to approach the tender bid process and gave invaluable advice on processes and stages they needed to go through to achieve a positive outcome.